The paper used for these letterheads is 100% recycled. They are printed on a waterless press, utilising the latest technology to dramatically reduce the consumables used to manufacture normal printing. Order today and we will deliver your letterhead to your door, anywhere in Australia, by express courier. Don't pay any more than you have to. 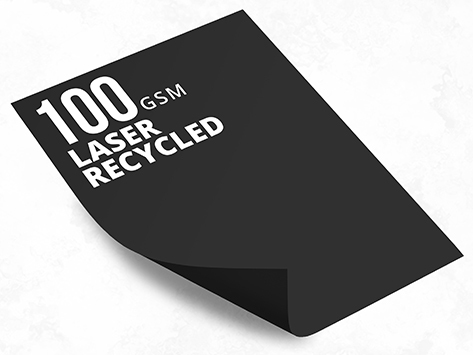 Expect crisp clear colour printing, expect priority service and recycled stock.